Kotwal, Firoze M. 2018. The collected scholarly writings of Dastur Firoze M. Kotwal. Edited by Firoza Punthakey Mistree & Cashmira Vatcha Bengalli. Vol. 1. Mumbai: Parzor Foundation. For over a thousand years, Zoroastrian priests in India have sustained their belief system and the ritual infrastructure of their faith, by the constant enactment of rituals with exactitude in their religious life. It is this exactness of practice that High Priest Dastur (Dr.) Firoze M. Kotwal has strived throughout his life to support through his writings. His knowledge of priestly history and of ritual practice is unparallel. His historical insights take one to the core of a tradition well kept and sometimes hidden from even its community members. His familiarity with Avestan, Pahlavi and old Gujarati, has enabled an understanding of the classical theology and the practices of the faith. His work has helped to sustain the relevance of the ritual tradition in modern times, and his essays illustrate patterns of differences in priestly expressions in rituals, among the priesthood in India. In doing so, he has not shied away from explaining the changes which have taken place and the influence of those who determined these changes. His work has been published in academic journals, and he is sought after internationally, by scholars wanting to understand the traditions and comprehend the ancient manuscripts of the faith. 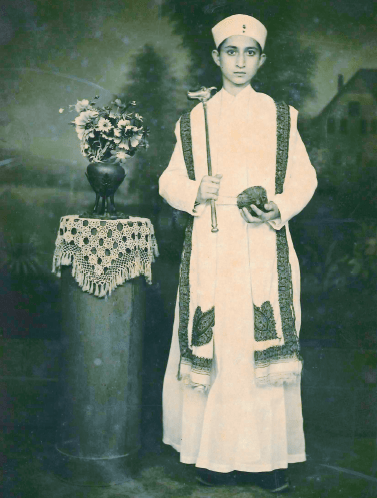 The biographical note in the volume covers his life as a pious priest and reveals his early childhood, immersed in the warmth of priestly life in Navsari. His rise as a learned high priest, his position in the world of academia and the value his guidance and directives have brought to disputes and controversies that have mired the community over the last forty years, form part of the biography. 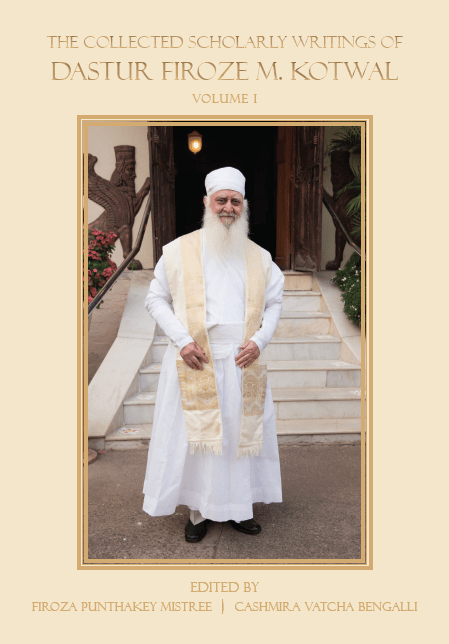 As one of the foremost Bhagaria priest in Mumbai, his declarations on issues that matter within the community, have shaped decision making and have illumined the core of what the Parsis consider sacred and inviolable. For priests, lay-people and academics, this volume provides a resource for the future study of the faith. Its exploration both in time span and in its detail reveals the choices that lie ahead for the community, which Zarathushtra so pertinently articulated in the Gathas, three thousand five hundred years ago – the clear choice which is to be made between good and evil and between the better and the best.